Employee terminations are rough no matter the size of your team. But, the difficulties do not stop with the employee leaving. Now you must manage the concerns of your staff in the days to come following the termination. Here is the HR guide to employee terminations: How to tell your team. Whether your staff is taking a sigh of relief or feel they have lost a member of the work-family, there will be a void, rumors, worries, and an increase in workload. So as an HR professional what do you do? Follow these steps to cut down on worries, boost morale, and reinvigorate your employees. You might feel that remaining quiet about employee terminations might be the best option. But, if you remain silent it will allow rumors and worries to flourish. Aside from the rumor mill, your employee will be concerned about the increased workload. Ultimately your team members will want to know how employee terminations will affect their workload. Plan to answer the following questions. How will employee terminations affect workloads? Who will be taking over the employee’s workload? Will there be a replacement? If so, how soon? In the meantime, what changes can they expect day-to-day? Break out your employee handbook and refresh your team on expectations and rules that apply. This is especially important if employee terminations relate to a specific rule violation. The rules need to be clearly laid out in the handbook, and your staff should have easy access to a copy. After employee terminations, it can be challenging to get your team back in the swing of things. From dividing up the workload to figuring out exactly what went wrong, there are a lot of things you and your employees must face when someone leaves. But, honesty and communication is the best policy for a smooth transition. 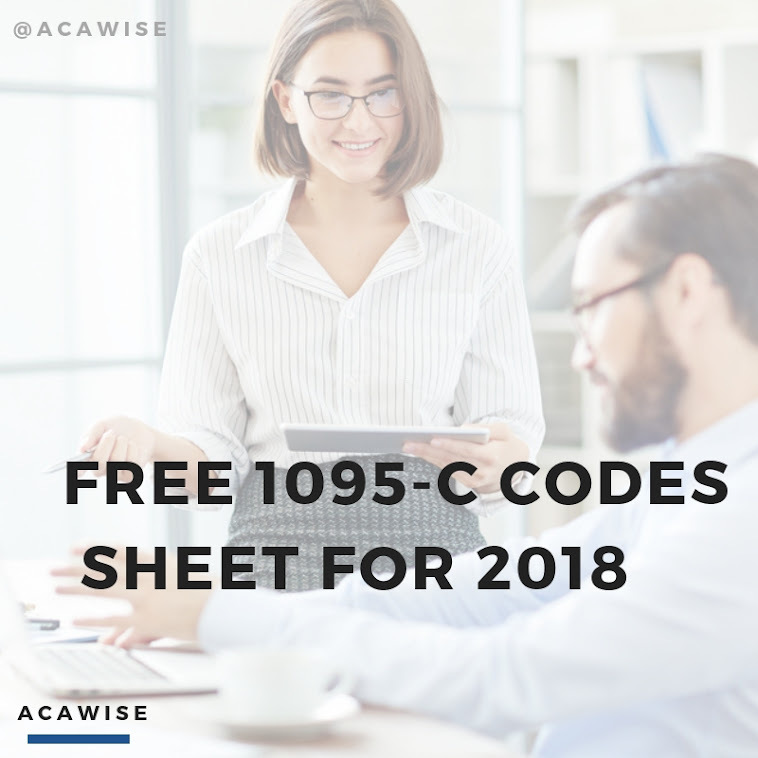 ACAwise is an all-in-one ACA reporting software designed to track and monitor your ACA compliance throughout the year. So if there are staff changes like employee terminations, you can quickly update your information so there are no mistakes come tax time.